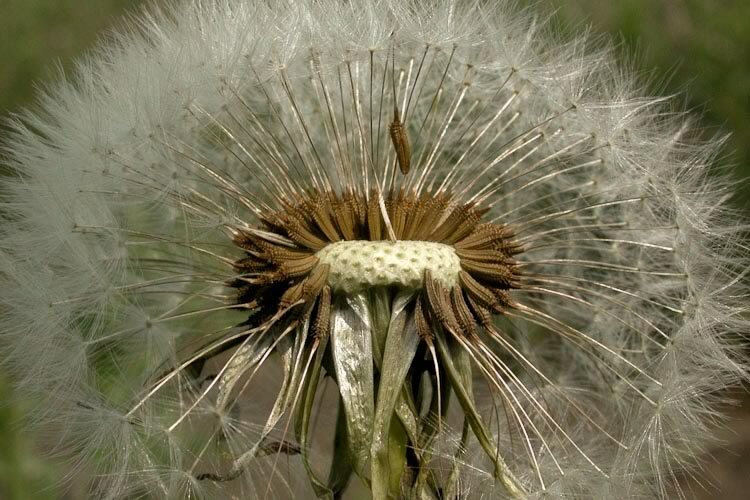 Dandelion is most often thought of as a pesky weed. Lucky for us, it is also an excellent food and herbal medicine that anyone can find, grow, and put to use. Dandelions are one of many Ohio plant species. Thanks to OhioPlants.org for their beautiful photos. Cholesterol – Animal studies have shown that dandelion lowers and controls cholesterol levels. Dandelion leaves, flowers, and roots are all edible. They have a slightly bitter flavor that can be minimized by harvesting them in the fall or spring. Cooking cuts the bitter flavor as well though the leaves make a great addition to raw salads. Seeds grow readily in your garden, planter boxes, or pots. If you collect them wild, try to choose ones you know have not been subjected to pesticides, fertilizers, and other chemicals. The ones in your lawn are not the best. Pick them instead from a mountain meadow or abandoned lot. Seeds can be bought or you can gather them from the familiar puff balls you see each summer. 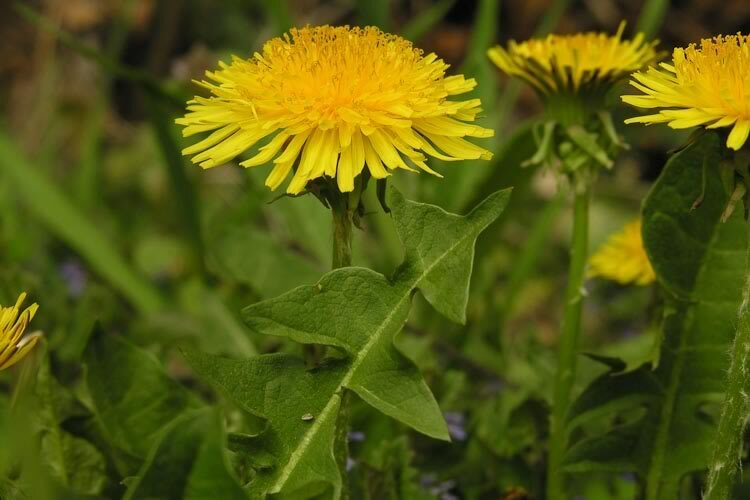 Dandelion leaves can also be found fresh in some health food markets or as a freeze-dried herb, where you can also find Dandelion tea, capsules, and tinctures. free of chemicals or pesticides.